Lounge chair with metal frame. Padding in cold-molded fire retardant polyurethane foam. 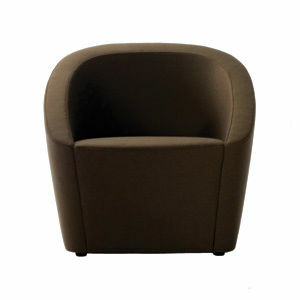 360 degree revolving base optional.